I greatly enjoyed this take on The Illiad and the relationship between Patroclus and Achilles. It was well written, very well paced, and had just the right amount of intimacy. There was a fair amount of mythology woven in, which I appreciated, giving the story a connection to the original work. 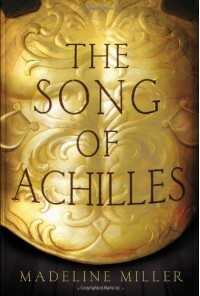 This book seemed like it was written by Patroclus, and then by his ghost, and was wonderfully sad.